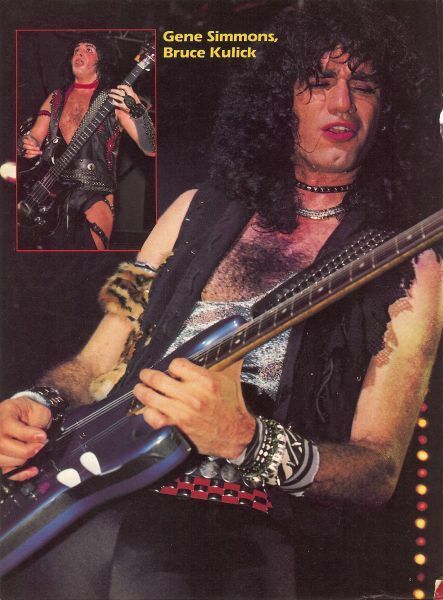 Bruce Kulick & Gene Simmons. . Wallpaper and background images in the baciare Guitarists club tagged: kiss bruce kulick gene simmons.